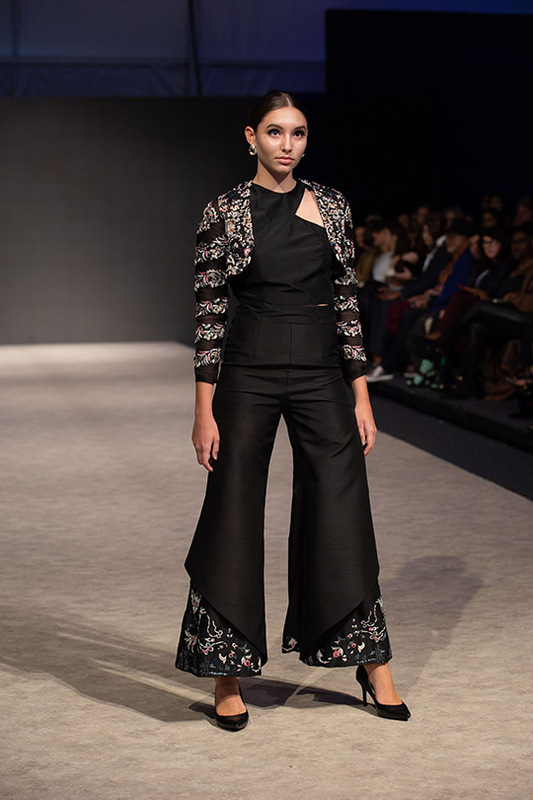 Project Runway: Shamsha Hashwani Showcases Her Latest Collection SHANAZ At Vancouver Fashion Week! 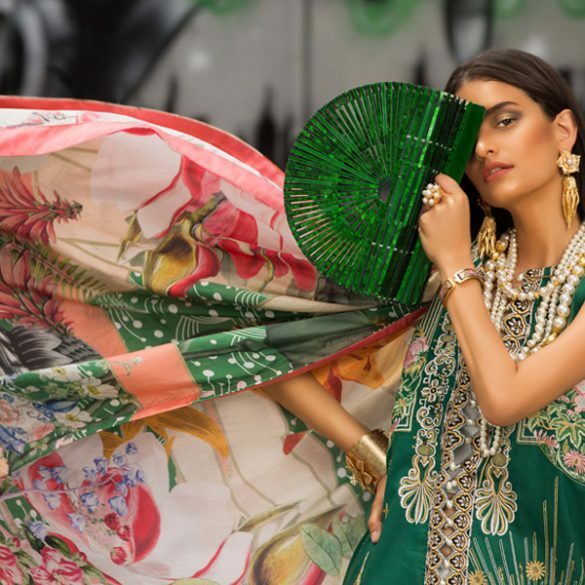 One of our favourite designers, Shamsha Hashwani embarks on her second International Fashion Show – Vancouver Fashion Week Spring/Summer’19 with her latest collection ‘Shanaz’. 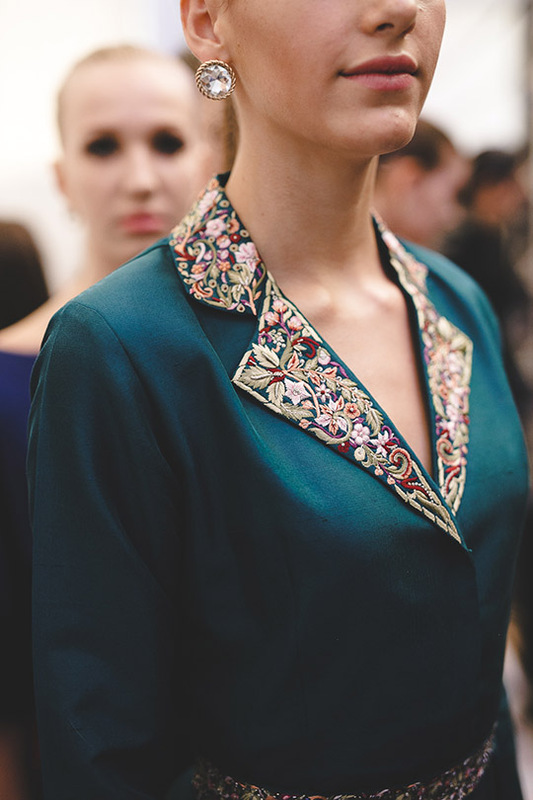 In Shamsha’s words: “This collection is very close to my heart as it is a tribute to my late-mother, Shanaz. Shanaz symbolizes love, compassion, integrity, courage and endurance. My mother was my support, my mentor, my best friend”. 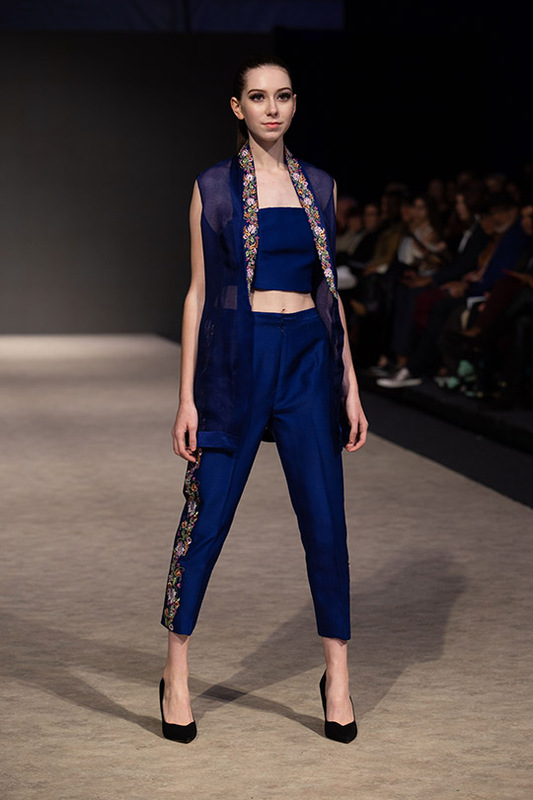 Her mother was an artist, the beautiful collection is inspired by her paintings depicting beautiful flowers, hence, the designs are specifically focused on floral embroidery. 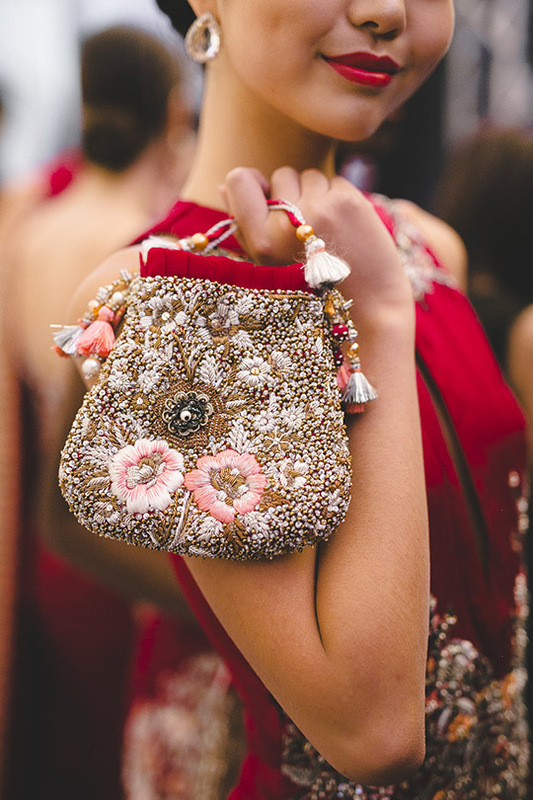 Textural embroidery techniques include 3D embellishments, beadwork, wasli motifs and intricate thread work.The 16-piece collection features contemporary silhouettes ranging from glamorous jumpsuits, bejeweled gowns, and a modern twist to Shamsha Hashwani’s signature, couture pieces. 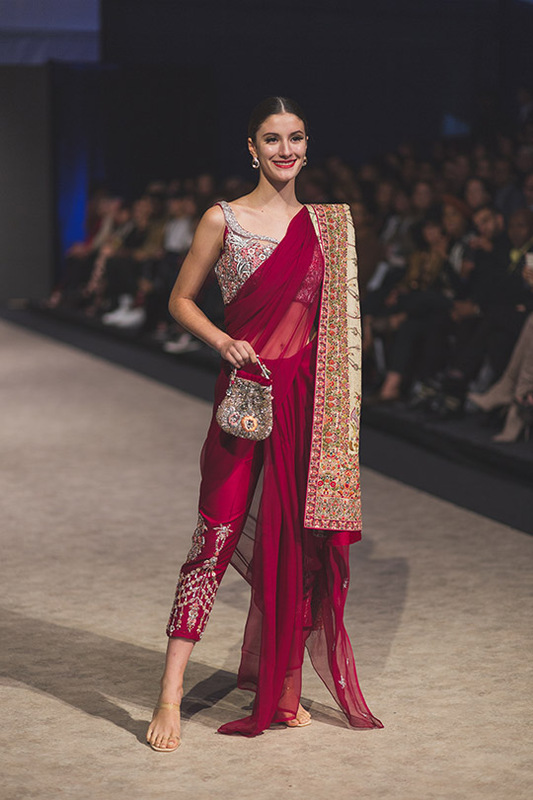 The pieces redolent of old world and contemporary culture are crafted with silk, chiffon, georgette and jamawar, on a colour palette of gem colours. 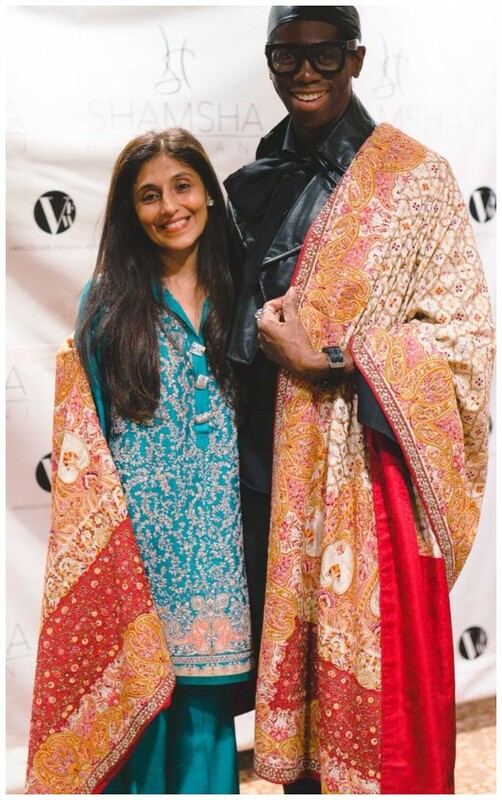 The Secret Word: Sania Maskatiya Talks NYFW2018! Project Runway: FPW2018 Deepak Perwani's First Solo Show!